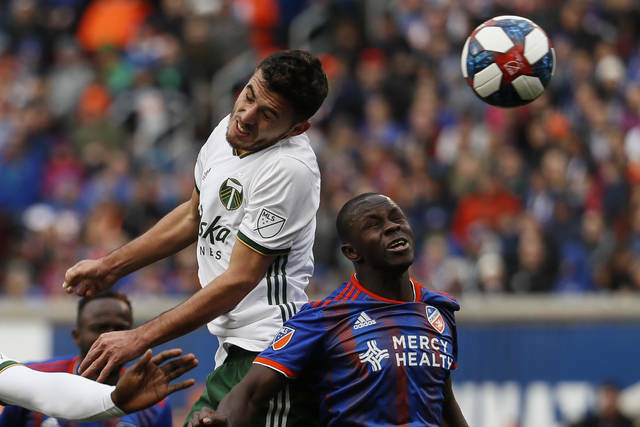 COLUMBUS, Ohio (AP) — Gaston Sauro scored in the 10th minute on a glancing header of Pedro Santos’ corner kick and the Columbus Crew beat FC Dallas 1-0 on Saturday. Columbus (2-0-1) topped FC Dallas (1-1-1) at home for just the second time since 2012. 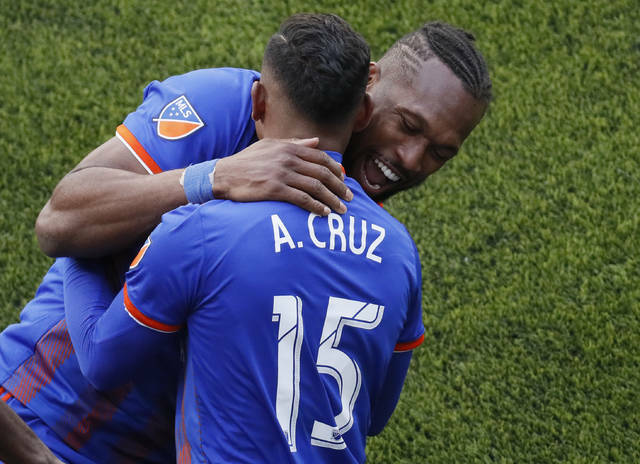 Columbus goalkeeper Zack Steffen came out of his area in the 57th minute for a kick save of Michael Barrios’ open shot at the corner of the 6-yard box. 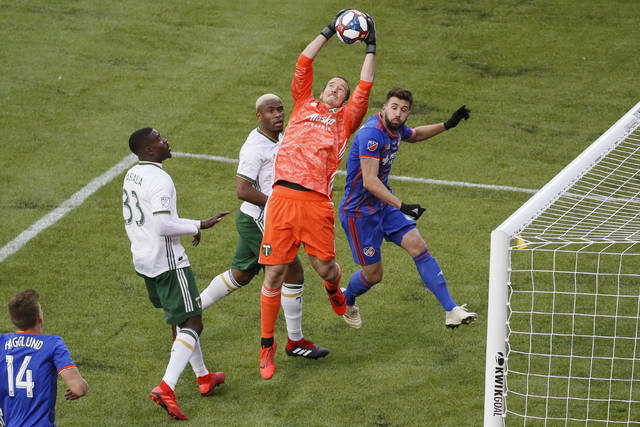 It was Steffen’s second straight shutout, keeping the Crew’s opponents scoreless for 264 minutes since the New York Red Bulls scored in the sixth minute of a 1-1 draw in the season opener on March 2. Sauro scored for the second time this season after scoring six times in seven games last year. Crew veteran Justin Meram entered as a substitute in the 78th minute for his 200th regular-season appearance. Information for these stories was provided by The Associated Press.